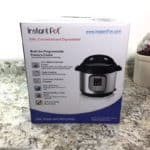 Just starting out with an Instant Pot? 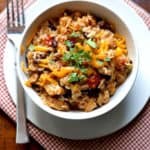 Looking for Easy Recipes? 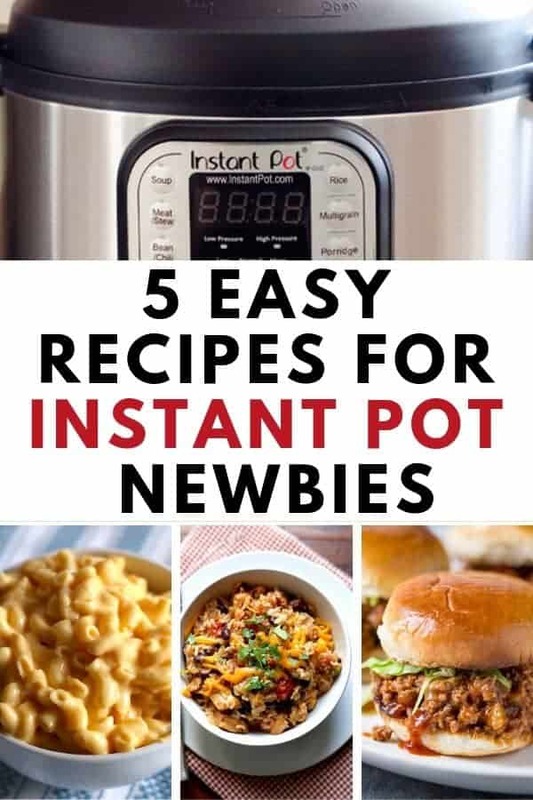 Here are Five to Try! 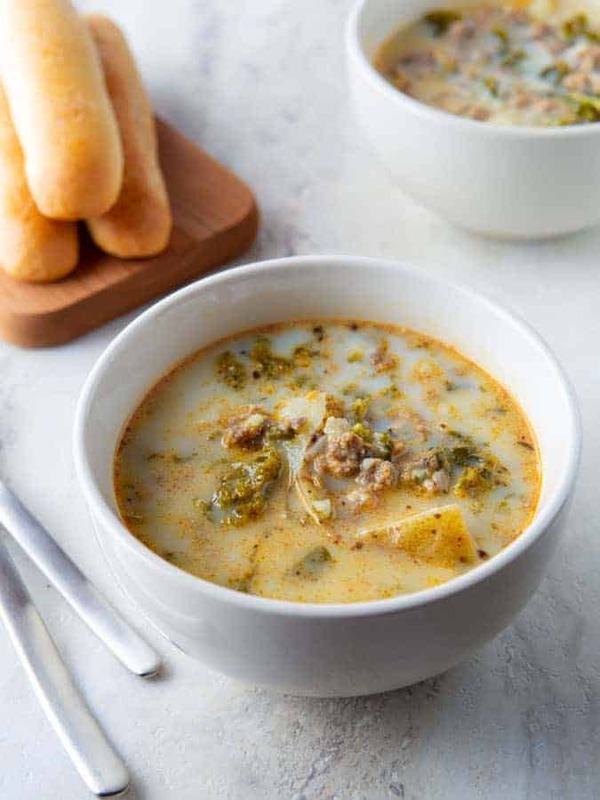 An easy Instant Pot recipe for the spicy sausage, kale, and potato soup you love. 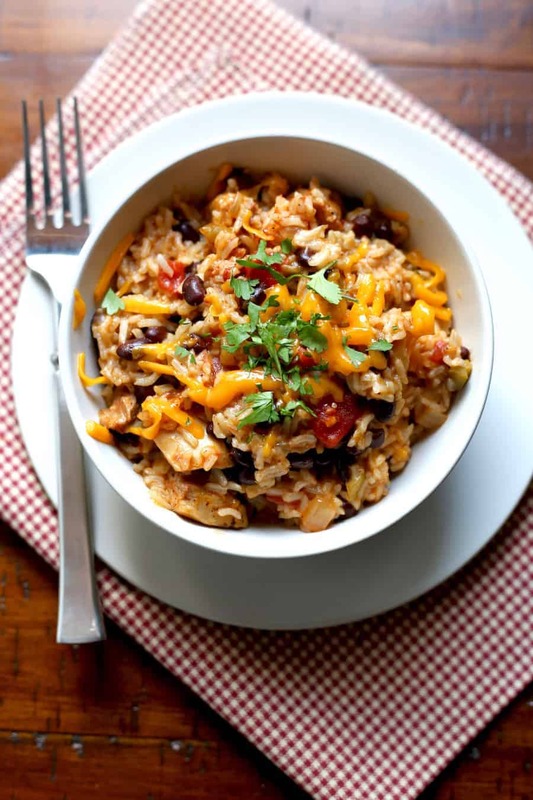 You’ve probably seen this recipe copied on lots of other sites. Mine is the original. And it’s the best. Not too sweet. Not too sloppy. 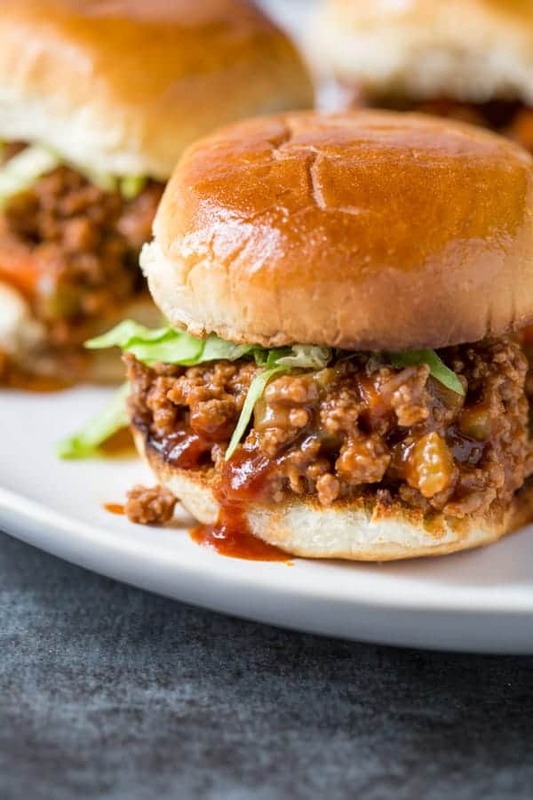 These Instant Pot Sloppy Joe’s are a re-imagined take on the classic. 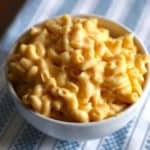 Mac and Cheese in an Instant. 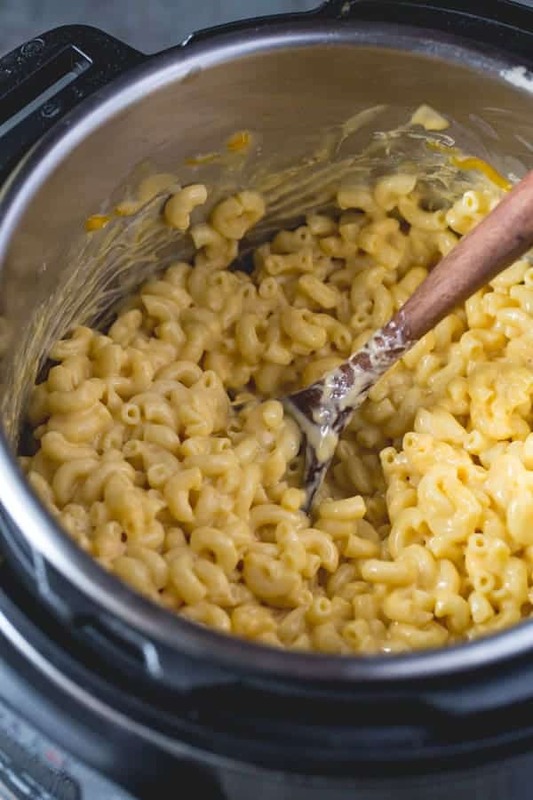 You only need 4 ingredients to make this creamy, dreamy mac and cheese. 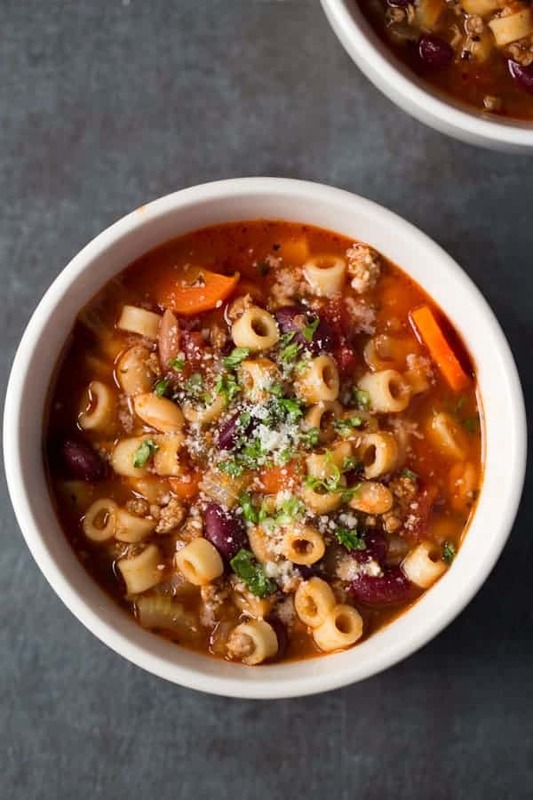 You can make a great dup of Olive Garden’s popular Pasta e Fagioli in your Instant Pot.